PsoEasy Active Cream is designed to treat and relieve dryness, redness, flaking and inflammation of the skin. 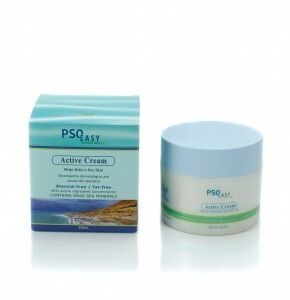 PsoEasy Active Cream contains natural ingredients made from plant extracts, essential oils and Dead Sea minerals. The uniqueness of this cream lies in its high active ingredient component (approx. 40% or 40,000 mg /100 g) compared with 0.5%-3.0% in comparable products. Meaning more active particles are reaching damaged skin cells. 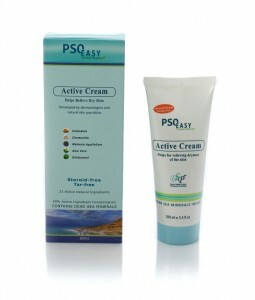 PsoEasy Active Cream 100 ml. 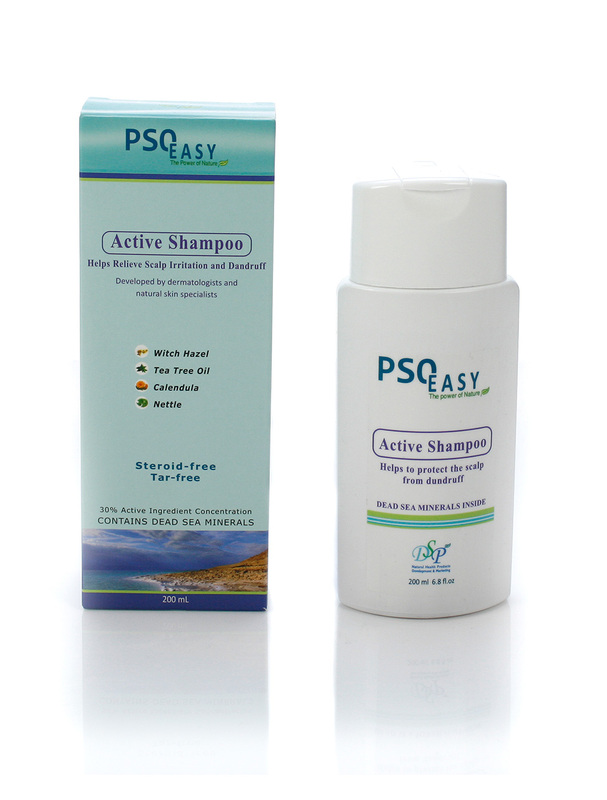 Based on years of research and development, the PsoEasy natural and active formula is effective in relieving symptoms caused by psoriasis, atopic dermatitis, eczema and seborrhoea. PsoEasy Active Cream is simple to use, easily absorbed by the skin, does not stain clothes and has a pleasant scent. PsoEasy Active Cream is also steroid-free and tar-free and comes in two sizes, 100 ml and 250 ml. PsoEasy Active Cream 250 ml. 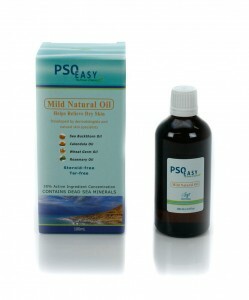 If you suffer from Scalp Psoriasis we recommend also using PsoEasy Scalp Lotion for best results. 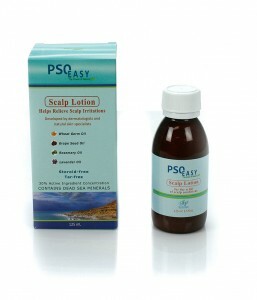 PsoEasy Scalp Lotion is a unique aromatherapy preparation designed to effectively alleviate and control various irritated scalp symptoms such as flaking, scaling, itching, irritation and dandruff. These symptoms are often caused by skin conditions such as Psoriasis, Seborrhoea and Dermatitis of the Scalp .The Scalp Lotion is made from essential oils, plant extracts and Dead Sea minerals and helps prevent the accumulation of dandruff on the scalp and strengthens hair roots. 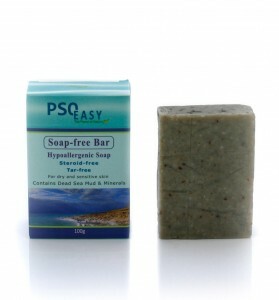 PsoEasy offers several treatments kits – allowing you to purchase a few products together in a discounted price. To view all of the kits available CLICK HERE, or click on the relevant tab for more information.